After months of build up and beta testing, the finished version of iOS 11 is out September 19, just a couple days ahead of the launch of the iPhone X. So what exactly can you do with it that's new? Here are the big new features you should get to know. The setup process has once again been streamlined in iOS 11 with the arrival of an Automatic Setup option. 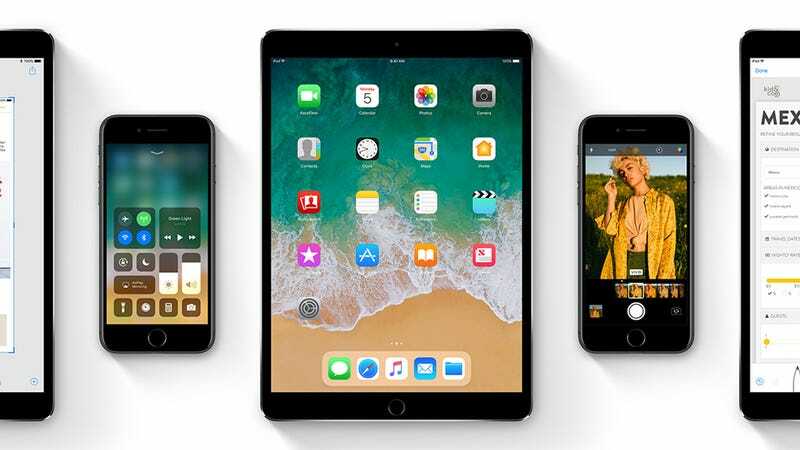 If you have another iOS 11 device lying around, you can hold it close to your new one to sync over preferences, passwords, iCloud settings, and more. 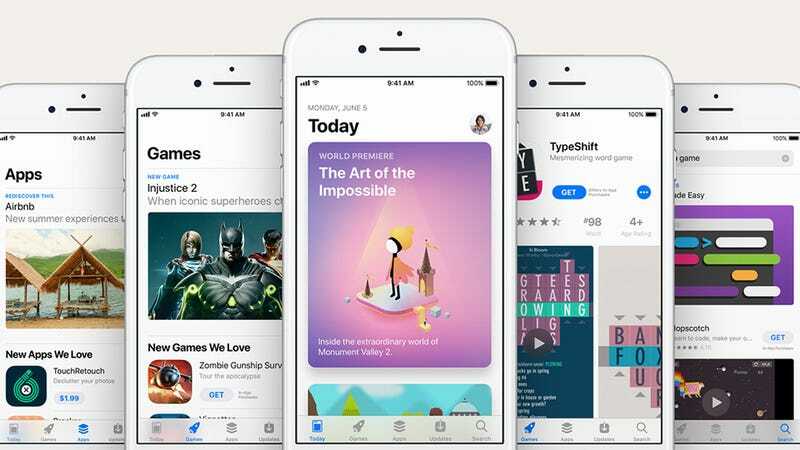 The App Store was well overdue a revamp and it gets it with iOS 11: There aren't any big new features, but the layout looks a lot better, and you've got a separate Games tab now. Apple is also adding curated recommendations, how to guides, and lists to the mix. Siri can now do translations in iOS 11—say "how do you say..." followed by your phrase and a language of your choice from Chinese, Spanish, French, German, or Italian. Siri will also act as your personal DJ, via Apple Music, if you tell it to "play something I like". 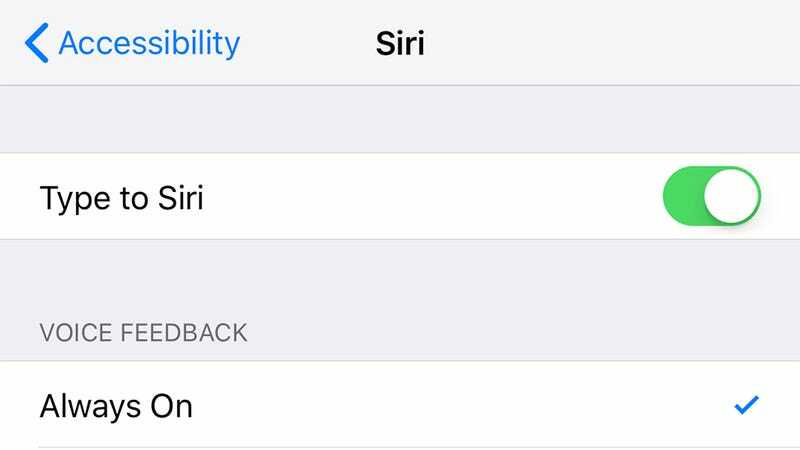 Speaking of Siri, beyond the general improved smartness (it can even recommend news stories now), you can now type out rather than speak out your requests: Go to General then Accessibility then Siri in Settings and turn on Type to Siri. You may well have already heard how iOS 11 enables some rather fancy augmented reality trickery, letting you stomp around cities, level up your Pokémon Go experience, or do anything else that developers can imagine overlaying on the camera with the help of AR. 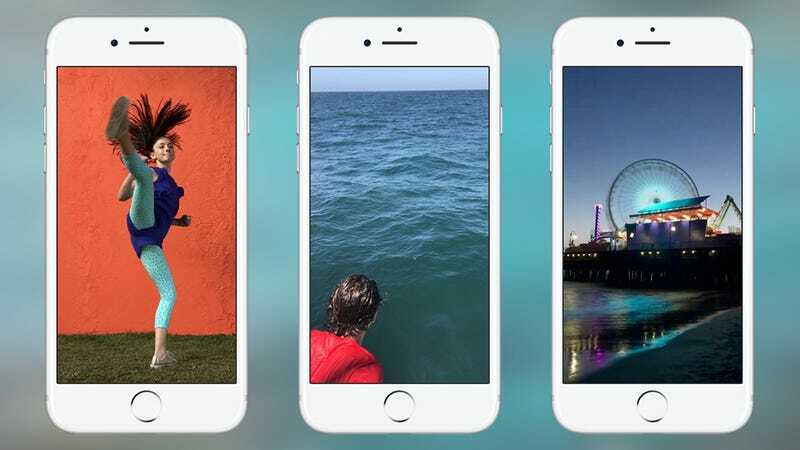 Live Photos get an upgrade: You can turn the mini video clips into loops, have them bounce back and forth Instagram-style, or create a long exposure effect. To see the new options in action, open a Live Photo in the Photos app, then swipe up for your choices. Also new in the Camera and Photos apps in iOS 11 are a bunch of new filters you can use to get your pictures looking their best with minimal effort, including Vivid and Dramatic. Tap the color blobs to see them, whether you're trying to frame a shot or editing it afterwards. There are several minor upgrades to the camera, including LED flash support for Portrait shots, but we'll mention just one more: The ability to scan QR codes without an additional app. 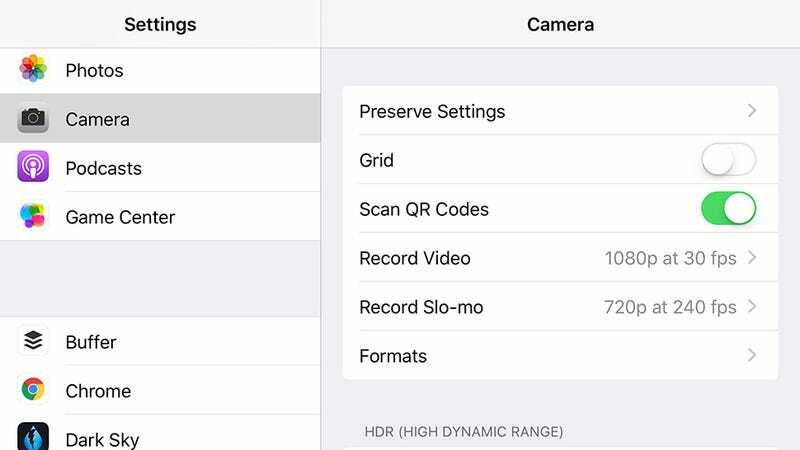 Head to the all-new, separate Camera menu in the iOS 11 Settings to turn feature on and start scanning. One of the smaller changes coming in iOS 11 is a new partnership between Apple Pay and the Messages app, so you can use the former right inside the latter. Mention an amount of cash in your conversation and the Apple Pay Messenger app pops up to complete the deal. 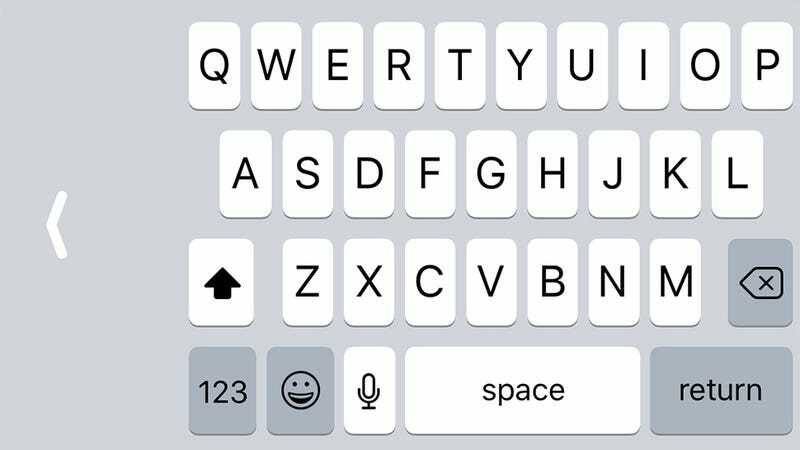 The code for this has actually been embedded in iOS for a while, but with version 11 you can finally make use of it—touch and hold the emoji key, then slide to the keyboard layout you want, and enjoy easier one-handed typing. Repeat the process to go back to normal. When you snap a screenshot in iOS 11, you get a little thumbnail of it in the bottom left-hand corner of the screen. Ignore this and it goes away and the photo is saved as normal, but tap on it and you can add some text or scribbles before storing it away. 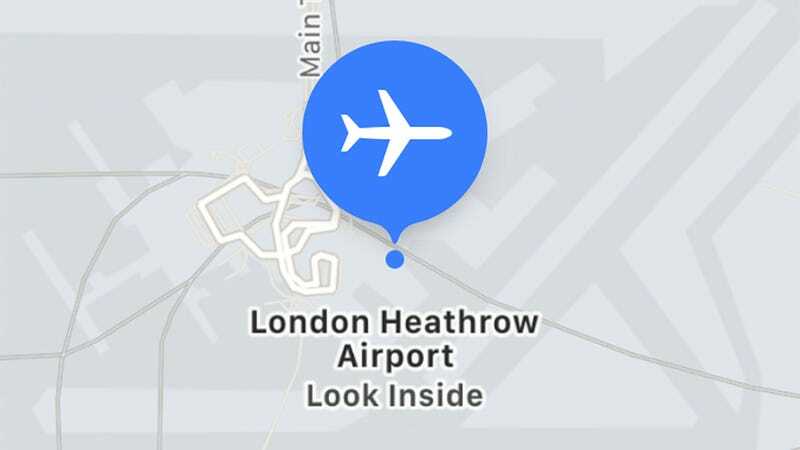 A couple of new Maps features are worth mentioning: Lane guidance, to show you which lane you're supposed to be in at junctions if you want to get where you're going, and newly added indoor maps for "hundreds" of airports and shopping malls around the world. Though these features are both available in Google Maps right now. The News app embedded into iOS doesn't get a major overhaul, but Apple is promising a more personalized news experience. Siri will suggest news stories on what you might like based on what you've read before, and there's a new editor-curated Spotlight tab as well. One of the visual changes you'll notice right away is the revamped Control Center, which packs in more than ever before, and comes with a fresh new look as well. From Settings, tap Control Center then Customize Controls to set which iOS options are made available. 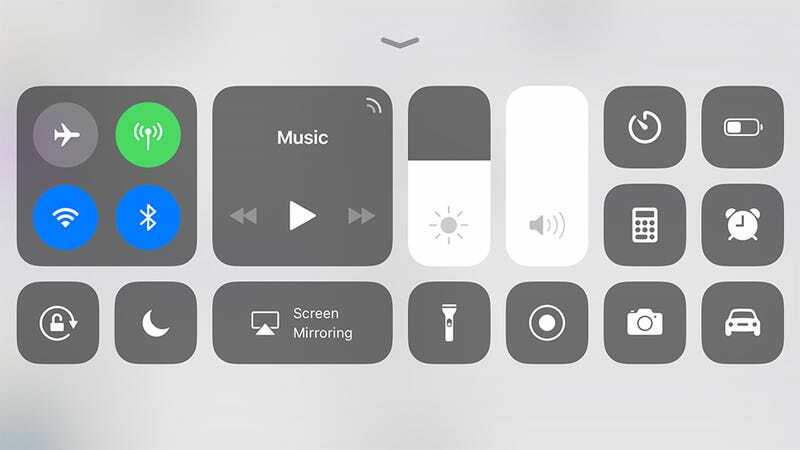 Recording screen activity in iOS has never been all that difficult, but it's easier than ever in the latest version: Activate the Screen Recording button in the Customize Controls panel we just mentioned, and tap it to start recording a video that's saved to your Camera Roll. iOS 11 will automatically activate your phone's Do Not Disturb mode when you're driving and even text back your contacts so they know you're on the road. To have it work manually or when a Bluetooth stereo gets connected, head to Do Not Disturb in Settings. 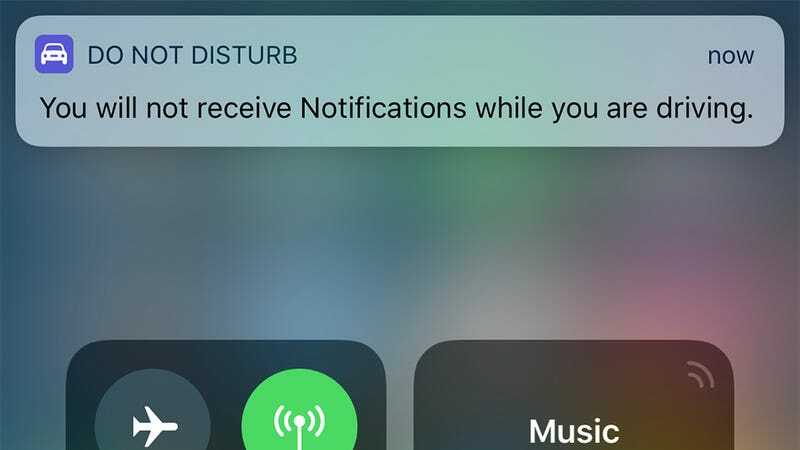 The Notification Center and the lock screen are now more closely linked than ever before, and you can swipe down on either to see your older notifications in a list. Swipe an alert right to open up the app in question, or go left to view or clear the notification instead. 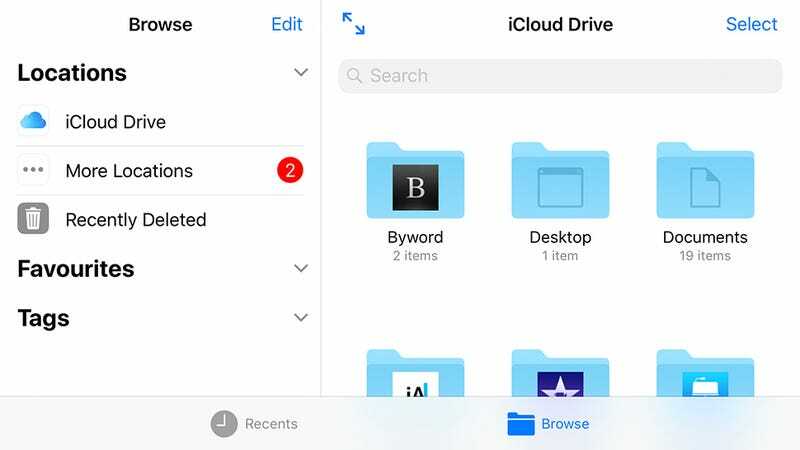 iOS 10 already had the rather flimsy iCloud Drive for getting at your files, but the Files app in iOS 11 is much better—it lets you browse through files stored in iCloud, on the local device, and even in third-party services like Dropbox, all through one simple interface. It almost feels like a real computer! You won't notice too much that's different in Apple Music, but you can now create an Apple Music profile to more easily share your recently played tracks, albums, playlists, and musical tastes with friends, provided you're a paid-up member of the Apple Music club. 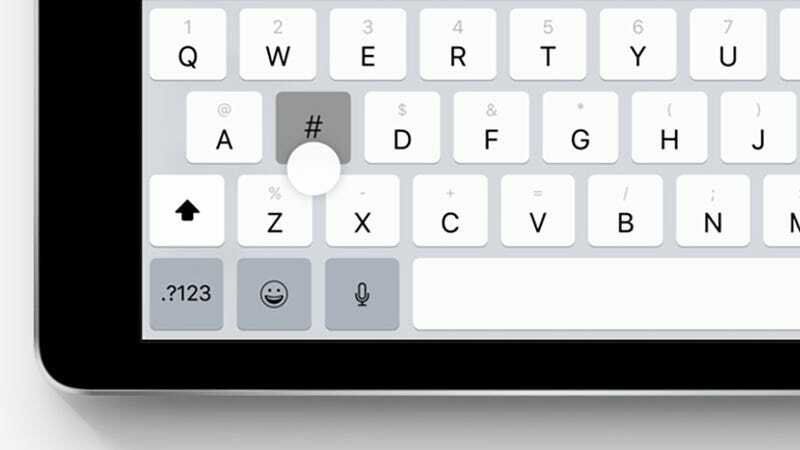 A ton of new features are hitting iPads with iOS 11, including a new QuickType keyboard that saves you having to switch between letters, numbers, and symbols: Just swipe down on a key to see variations (you can disable this in Keyboard under General in Settings). Fire up the new Document Scanner in the iPad version of Notes in iOS 11 and you can scan in a document of your choice, with the cropping and image processing taken care of for you. 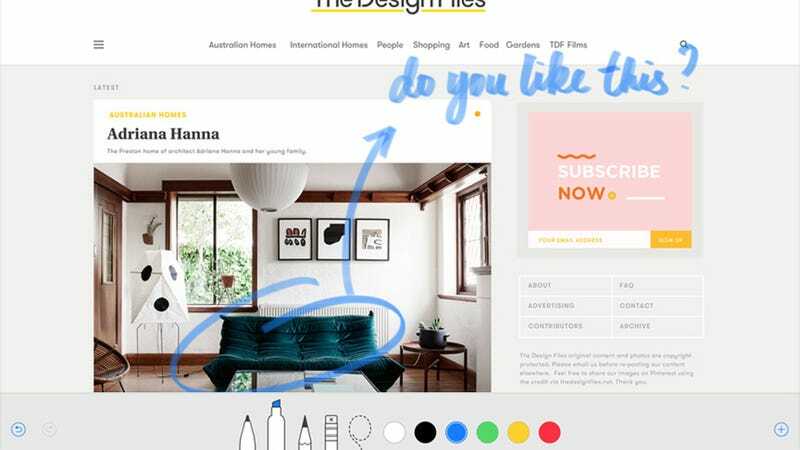 Before saving or sharing you can add a signature or annotation with the Apple Pencil. If you've got an Apple Pencil to go along with your iPad, then iOS 11 gives you access to a few more useful tricks. You can add annotations to PDFs and screenshots more easily—just start drawing—and start taking notes just by tapping the lock screen with the Pencil. The multitasking and app switching capabilities of the iPad devices are much improved with the arrival of iOS 11, and one of the ways you can see that work is to drag highlighted text, images, and files from one app to another when working in the Split Screen view. 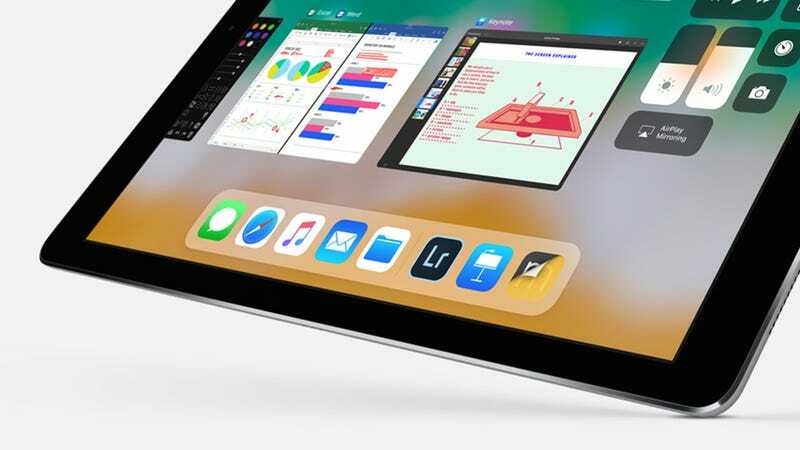 Central to all of the new iOS 11 features coming to the iPad is the Mac-style dock that sits at the bottom or side of your screen. Use it to launch apps, switch between them, and change the window arrangement. Tap and drag an app or folder icon to add it to the dock.